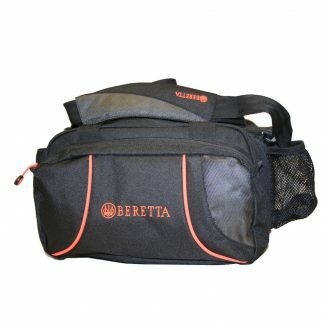 Should you need a budget or a premium cartridge bag we have a bag for you. 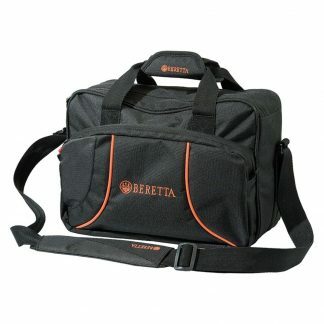 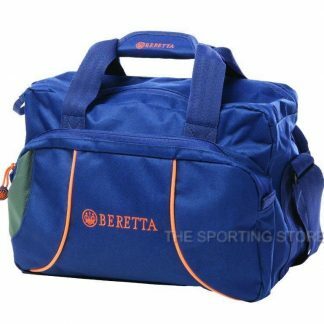 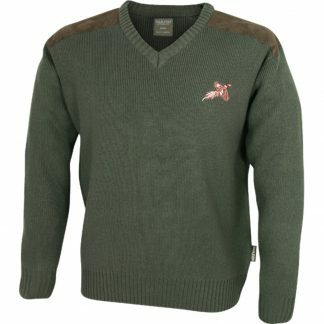 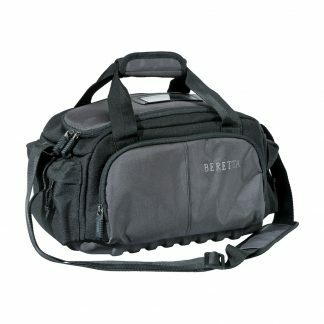 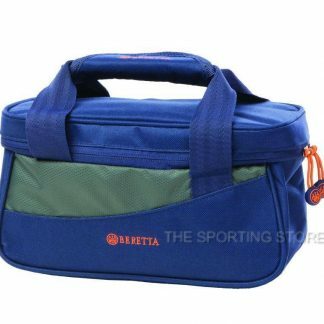 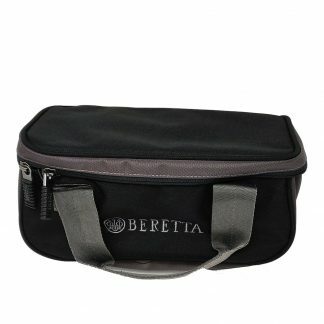 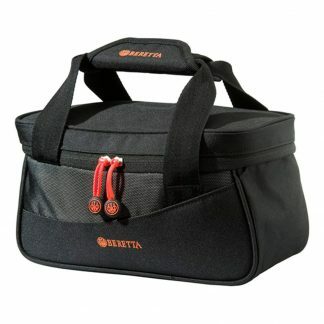 Our shop stocks bags from Beretta, Bisley, GMK, Croots and Jack Pyke. 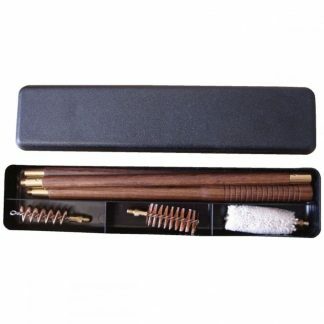 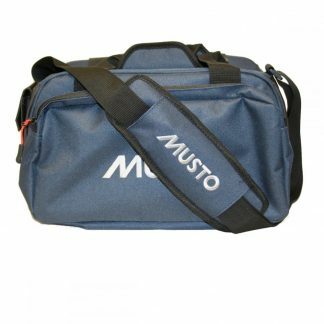 Our leather bags are superb quality and should last you years and years. 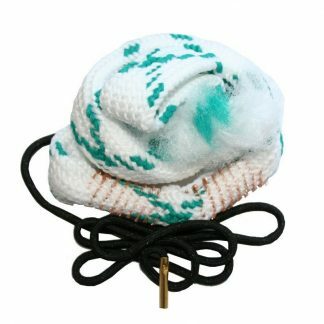 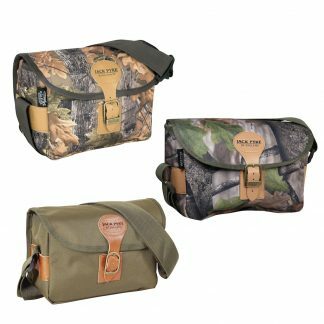 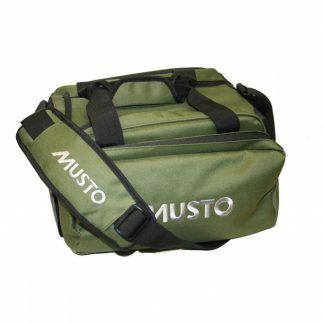 Some of our canvas bags are camoflaged, others are blue or green and will hold from 50 to 250 cartridges. 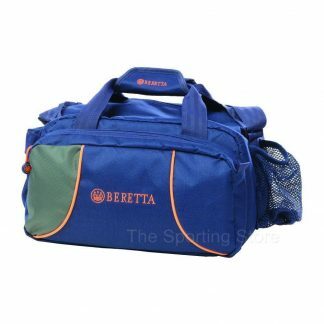 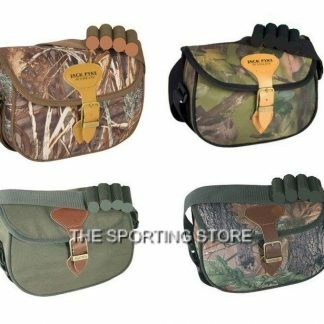 The Sporting Store have bags for all tastes should you need speedloader or a bag with multiple pockets.